Mega NOII is an advanced and powerful non-hormonal, nitric oxide enhancer that increases muscle mass, creates mind-blowing muscle pump that lasts all day long, speeds up the post workout recovery process and increases strength and stamina. Mega NOII works by safely and naturally raising the body?s nitric oxide (NO) levels through a powerful dose of 100% pure AAKG (arginine alpha-ketoglutarate), the most potent compound that has the ability to generate nitric oxide in the body. By increasing your body?s levels of nitric oxide produced during intense exercise the body will increase the flow of blood, flooding the working muscles with nutrients and oxygen, thus creating the coveted ?pump?, increasing strength and energy as well as creating the perfect environment for muscle growth. The body will also increase glycogen and amino delivery which will drastically reduce post-workout recovery time! 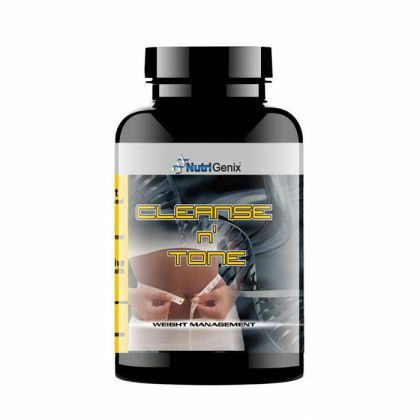 As an added bonus, you will also experience enhanced brain function and immune system since NO acts as a neurotransmitter between nerve cells and has the ability to kill invading bacteria. Rest assured that Mega NOII by Pro Fight Supplements will deliver fast and astonishing results. 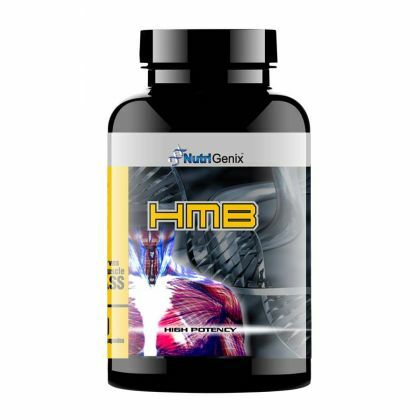 To maximize nutrient AAKG absorption and enhanced delivery, combine with HMB by Pro Fight Supplements.